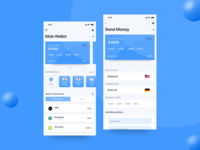 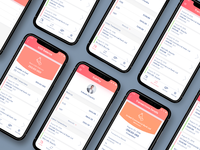 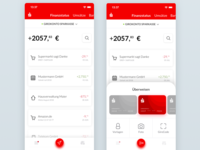 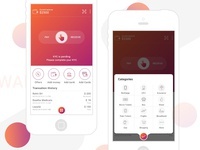 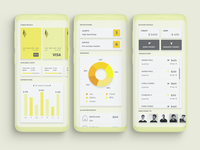 Mobi Wallet App for iOS — Mobile wallet application design. 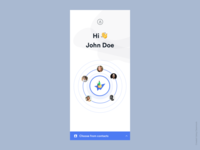 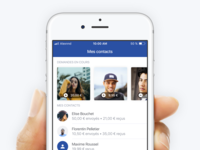 Contacts — Here's the Contacts screen. 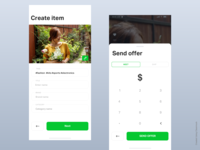 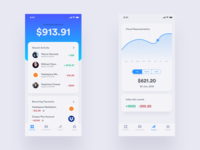 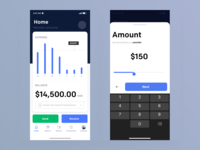 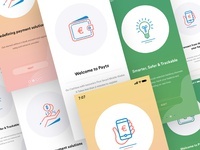 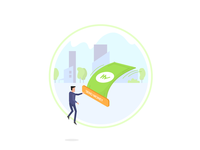 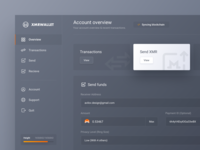 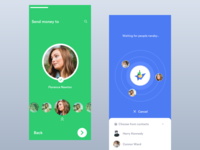 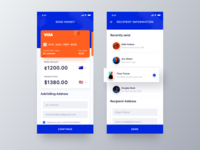 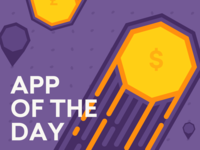 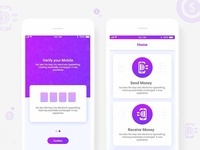 Animation — Send money through USSD code animation.